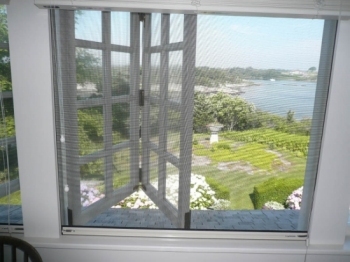 Our Retractable Window Screens are custom made to exact size and shipped to you ready to install! They are easy to install and operate. The screen mesh rolls up into a canister/housing (cassette) across the top and rolls down when you need it. There are vertical side tracks/guides that the screen mesh travels up and down in. 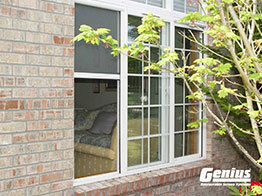 Our Retractable Window Screens come standard with a Speed Reducer (brake) that provides safety and controlled retraction. 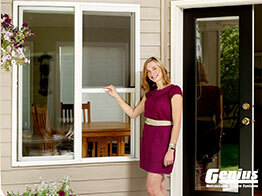 Adjustable handles with optional pull cord or telescoping pole for taller windows hard to reach. 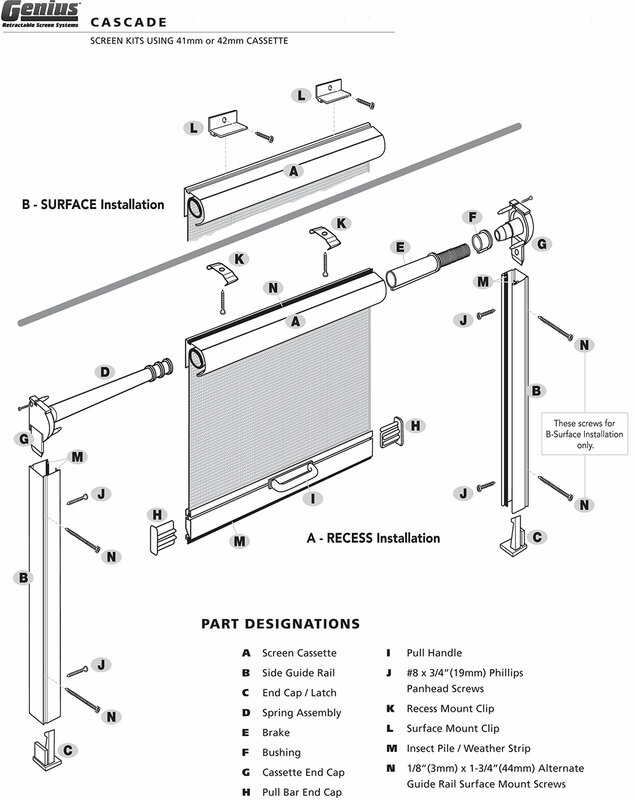 Hardware is available for both Recess/Inside mount and Surface/Outside mount applications. 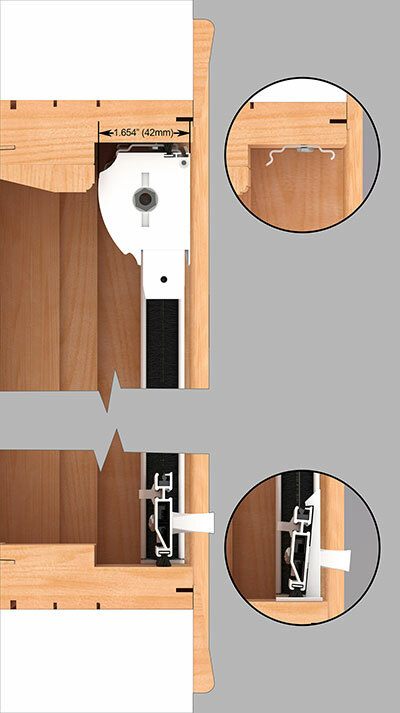 Exact Size (Width X Height) and installation type - Recess/Inside mount or Surface/Outside mount. See diagram below. Screen mesh type - Available options are: Charcoal Fiberglass mesh, BetterVue (improved visibility mesh), 20x30 Solar Insect mesh, SheerWeave 1000 solar screen mesh and SheerWeave 2360 solar screen mesh, and Copper/Bronze screen wire. Frame colors, 6 standard finishes. See diagram below. Custom colors and wood-grain finish available by quote. Screen mesh options are: Charcoal Fiberglass mesh, BetterVue (improved visibility mesh), 20x30 Solar Insect mesh, SheerWeave 1000 solar screen mesh and SheerWeave 2360 solar screen mesh. Slide it down when your window is open. 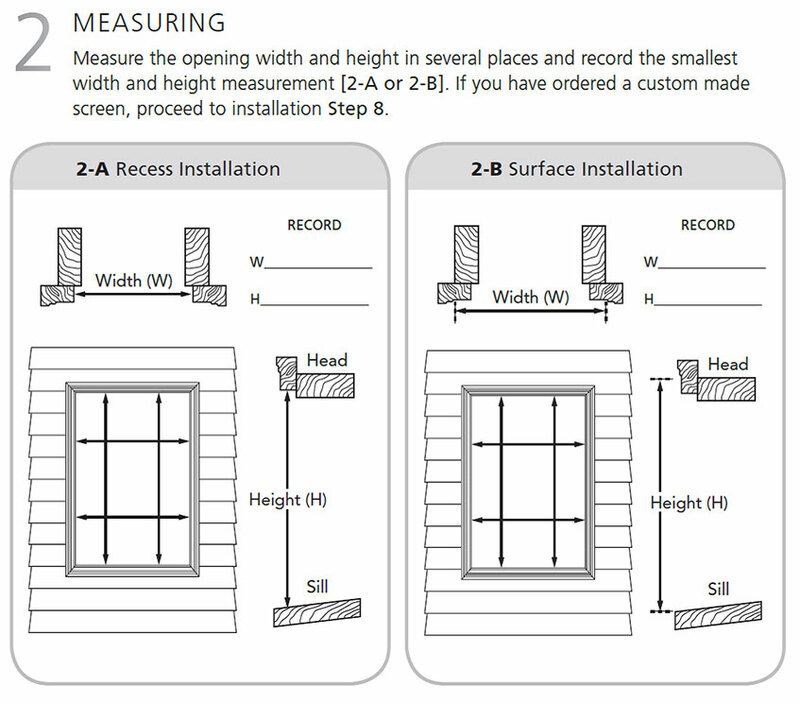 Screen mesh option is Copper/Bronze screening only. Only available in Recess/Inside mount. Quality Components throughout the Roll-Away© provide for years of smooth operation. 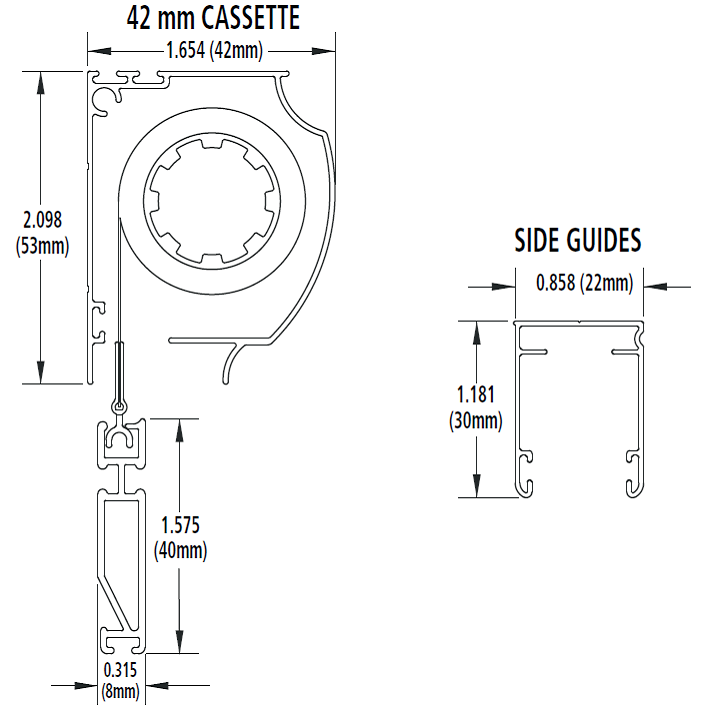 All Aluminum Hardware and complete instructions are included for easy installation. 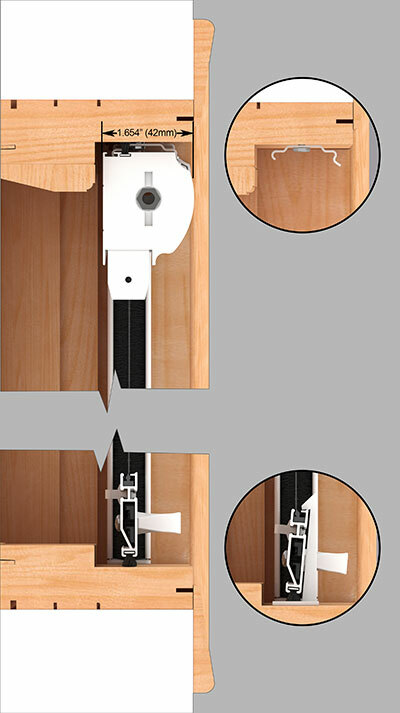 Dual Locking Draw Bar provides positive locking while allowing easy operation. Available in Bronze or White Finish only. 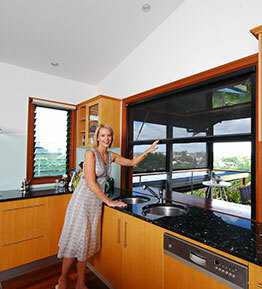 Retractable screens also available for doors, click here for more information.